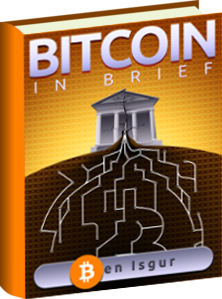 In a lot of ways, 2014 was the year of people reinventing Bitcoin, poorly. 2014 was the year of SnapCash, Apple Pay, and about a million terrible altcoins. Now, it’s time to add one more to the list: Ecuador is getting in on the action. 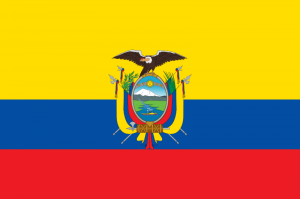 As you may recall, Ecuador banned Bitcoin back in July as part of its efforts to establish its own e-currency. Now, those plans are coming to fruition. The government has now asked citizens to create accounts using their phones. These accounts will give them access to the new Electronic Money System, or EMS. The new system is supposed to help the poor and underbanked of Ecuador store money safely. If you think it’s going to work, I have a bridge to sell you. Let’s look at this move in a broader context. Right now, Ecuador’s national currency is the US dollar. This has been true for fourteen years, since the government destroyed their last currency, the Sucre. Ecuador, like many South American republics, remains a stark reminder of the dangers of Keynesian doctrine run wild. During the economic collapse, the annual rate of inflation hit 52.2%, and led to a coup and the “dollarization” of the Ecuadorian economy. The point of the dollarization was to protect the Ecuadorian poor from the destructive financial policies of the government. It’s worked pretty well for nearly a decade and a half – the Ecuadorian economy remains generally strong compared to its non-dollarized South American peers. Now, however, Ecuador’s economy is in trouble. 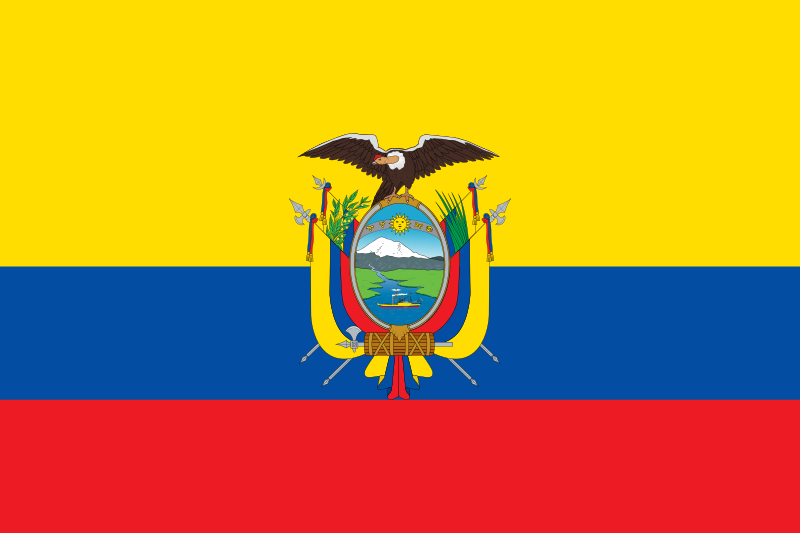 In 2014, Ecuador had a deficit of some 9.2 billion dollars (nearly a tenth of the GDP). The state took out a $400 million loan from Goldman Sachs to cover part of this shortfall. The state has had difficulty securing credit since it repudiated nearly four million dollars in foreign debt in 2008. 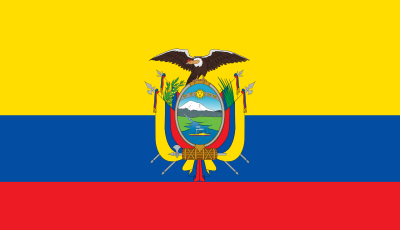 – Unfortunately, when the massively devalued e-money inevitably collapses, it will be the underbanked of Ecuador who are hit hardest. People are going to starve. Ironically, these are the people who Bitcoin could have most helped, by giving them reliable access to remittances (and generally connecting them to the global economy), and giving them a store of value protected from unsustainable, money-printing economic policy.